If you meet same problem with the above customer, please no hesitate to contact our sales service < sales at obd2tool dot com >. 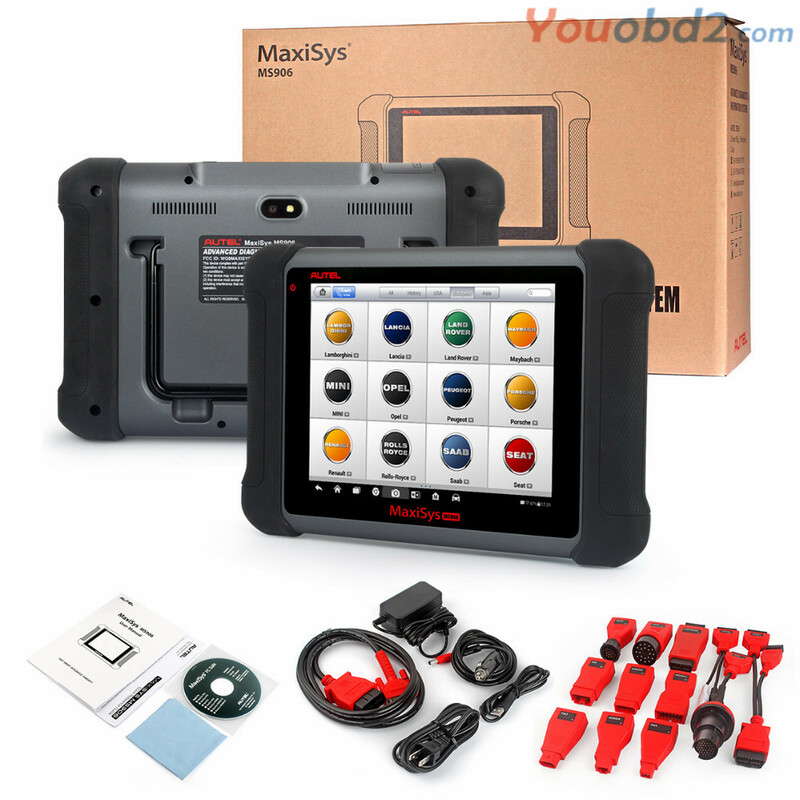 www dot youobd2 dot com offer AUTEL MaxiSYS MS906 with competitive price and 2 Year Online Update. This scanner replace Autel MaxiDAS DS708, Autel ms906 run faster. It save cost for you to update after 1 Year.